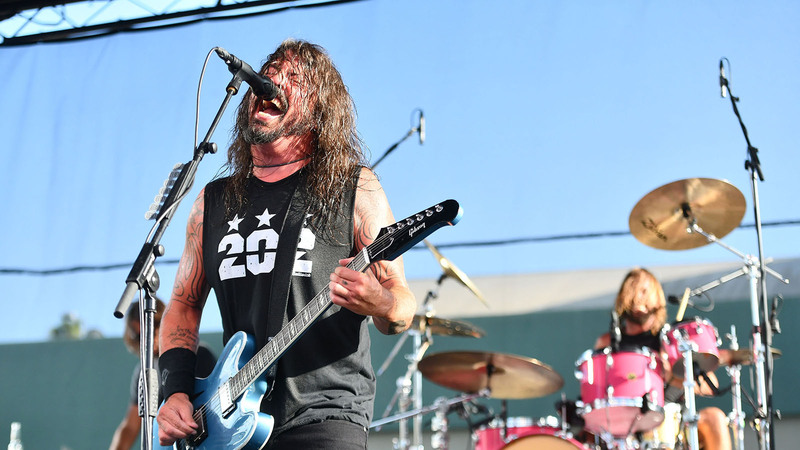 The Foo Fighters performed a surprise pop-up show in the parking lot of the Hollywood Palladium in Los Angeles yesterday. 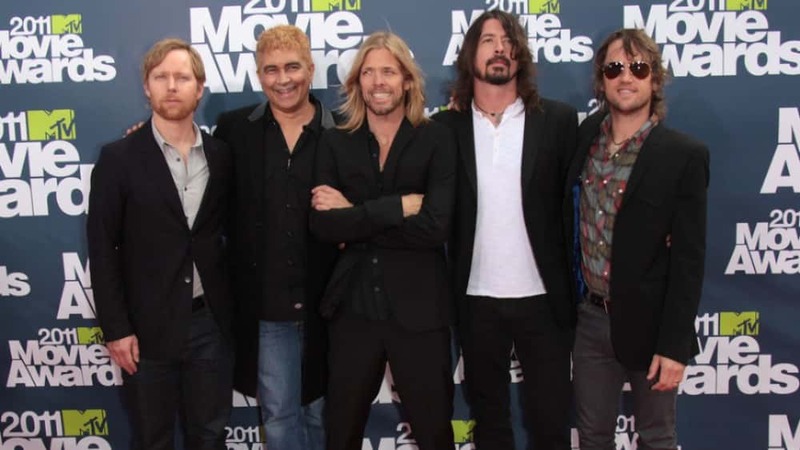 Dave Grohl’s band had been billed as the Holy Sh*ts, and took the stage after drummer Taylor Hawkins had performed with his covers band Chevy Metal. That set had included a guest appearance by Queen drummer Roger Taylor for a cover of that band’s “Under Pressure.” The drummer then asked the crowd, “We have one more special guest. Can you guess who it is?” The set had been announced as a warm-up for the Foo Fighters’ appearance at their Cal Jam event on Oct. 6. The Foo Fighters’ tour in support of their latest album, Concrete and Gold, continues on Sept. 1 in Seattle, ending on Oct. 18 in St. Paul, Minn.